Provides a robust, solid floor base for a wide range of uses. 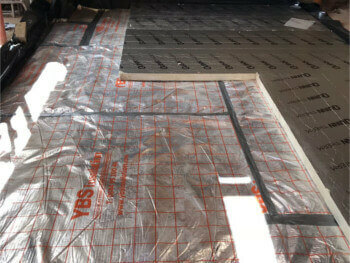 Improve the energy efficiency of your home with insulation. More efficient heating at reduced running costs. 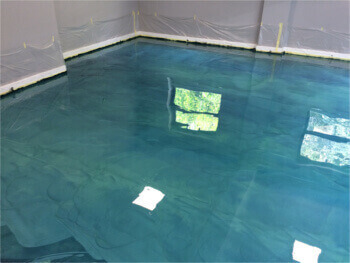 Dry and liquid Screeding to suit all flooring. Fast setting giving a smooth sub-floor finish. 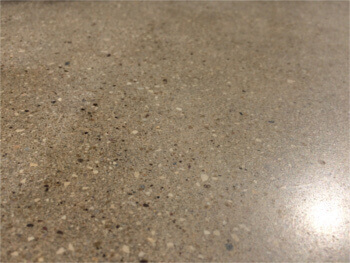 Stunning finishes requiring minimal maintenance. Ascus Screeding Ltd is a family owned business based in Mansfield and operates throughout the UK. 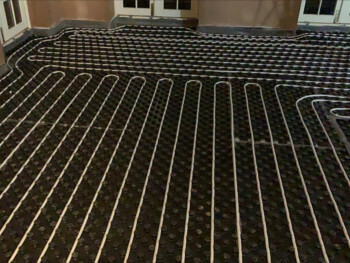 We offer a full Underfloor Heating and flooring package which includes full installation of warm water underfloor heating and liquid screed for both new build and refurbishment projects. 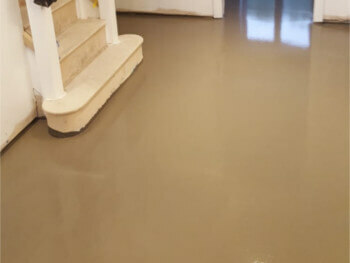 We have been supplying and laying liquid screed since 2003 and have been supplying full packages for flooring since 2007 which includes supply and lay of insulation, supply and lay of underfloor heating, supply, pump and lay liquid screed through to commissioning of Underfloor Heating. We project manage our full flooring packages to provide a seamless transition from flooring to the next stage of your building project. From our base in the Midlands we cover projects throughout the UK. 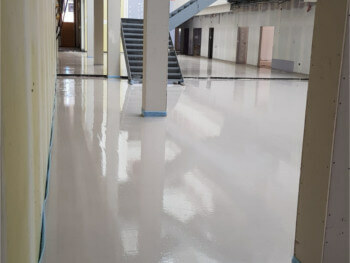 Working on large and small contracts we have the experience to fully project manage the flooring package you require to ensure a smooth delivery and seamless transition from flooring to the next phase of your building project. What an amazing team to deal with. I would recommend these guys to anyone wanting a quality job done From start to finish putting customers first is paramount to Ascus. Don’t get a quote from anyone till you have been quoted by these guys. 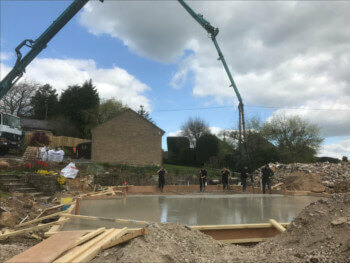 their on site customer services was also excellent, I would happily use Ascus Screeding again and recommend Ascus to others in the building trade. 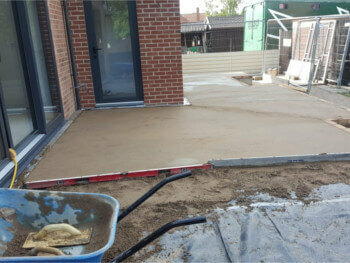 Overall Ascus are a professional organisation and I would recommend and use Ascus Screeding on future projects.